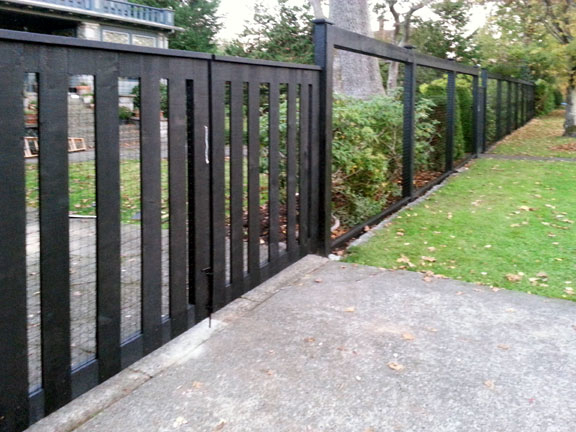 For privacy and safety, trust the team at Strait Gate Fencing. 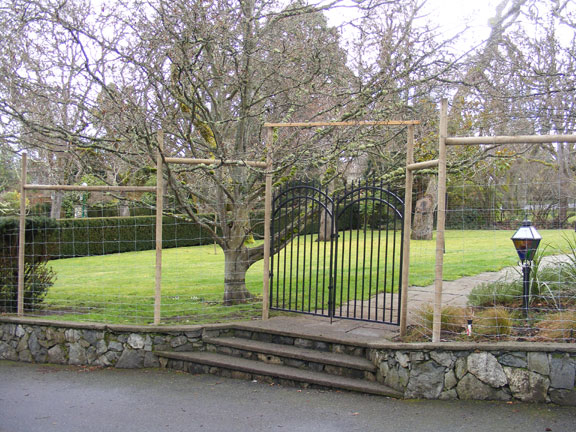 Based in Brentwood Bay, we design and construct custom fencing systems for residential and commercial properties of all shapes and sizes. 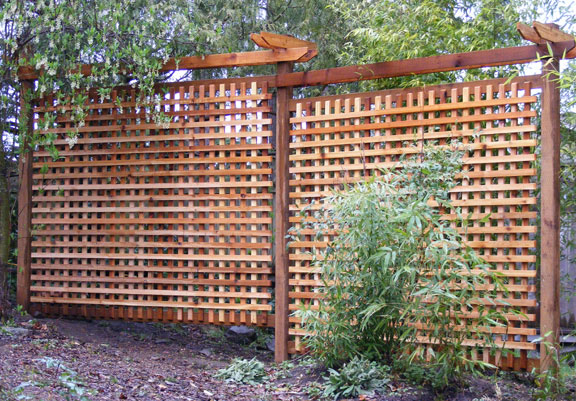 We will work with you closely to design the right fence for your property. 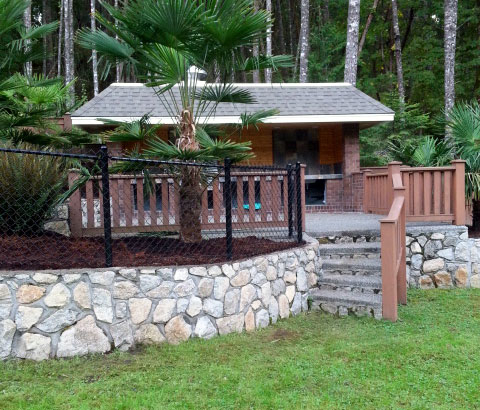 Call us today to get started.